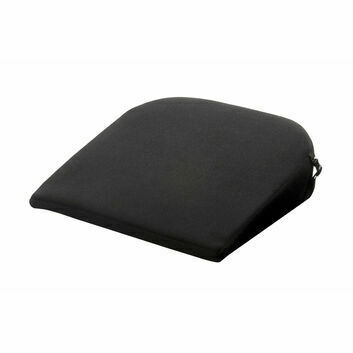 Simple and effective, this cushion has been designed to level off the sag of a wheelchair. 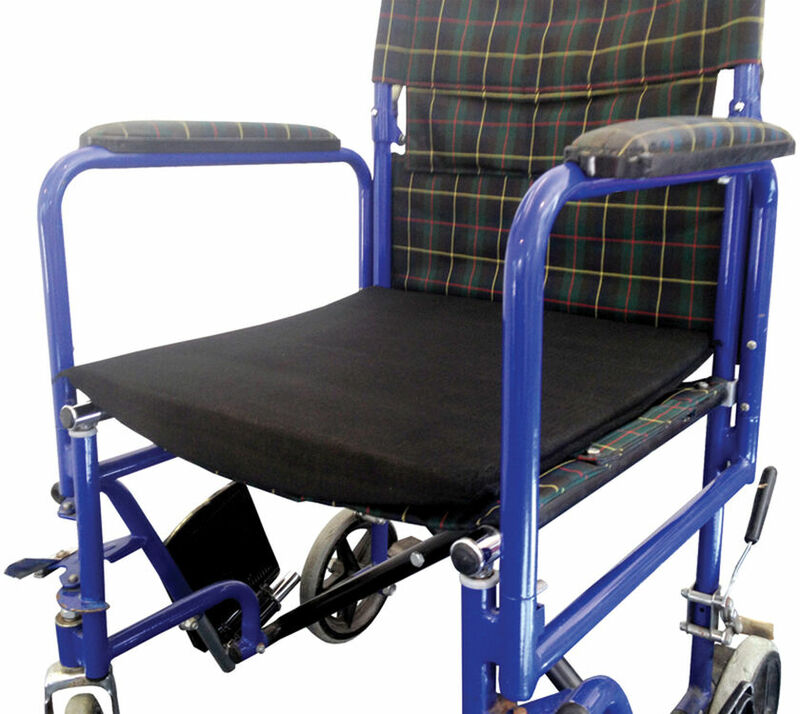 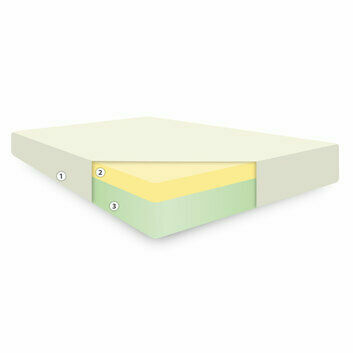 It shape provides a more stable and supportive base on which to sit. 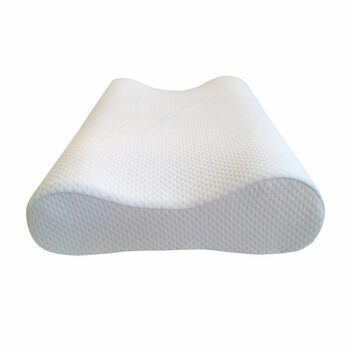 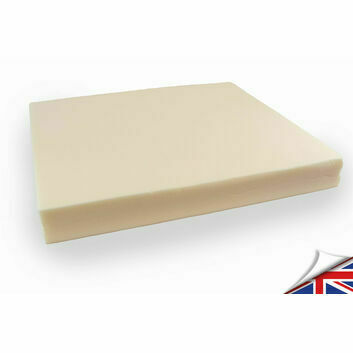 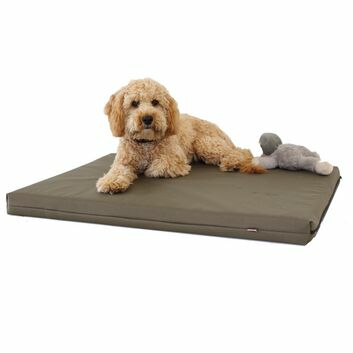 Here at CosyCo we've made this cushion with quality Flexion foam to relieve pressure, due to its high density properties. 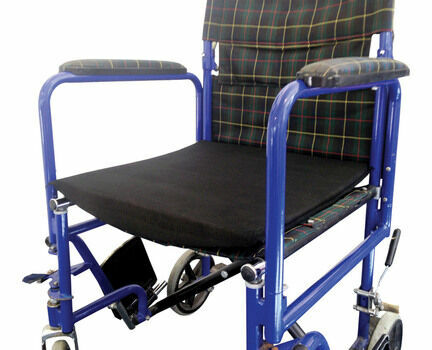 After careful research, this cushion has been designed to fit the majority of standard wheelchairs.